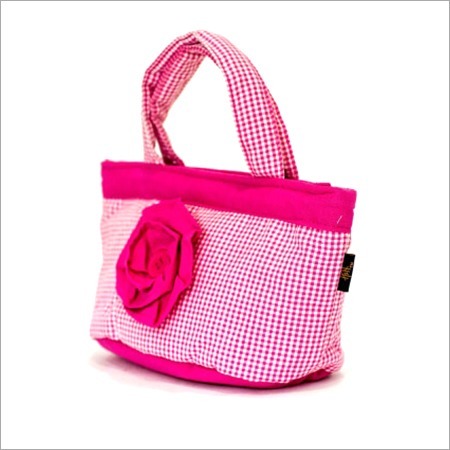 We provide Ladies Handbag which has a unique design. 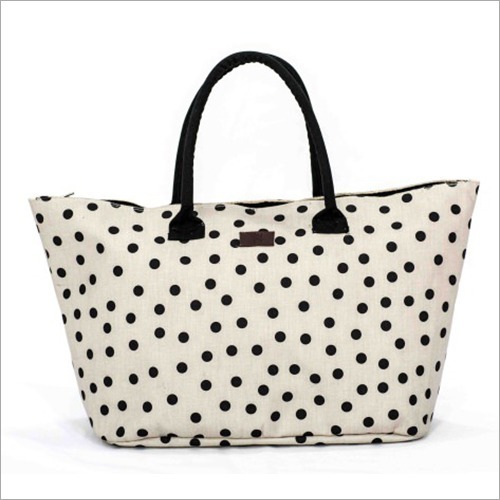 Featured with strong carrying handle, this handbag is ideal to carry important accessories and cosmetic products safely. 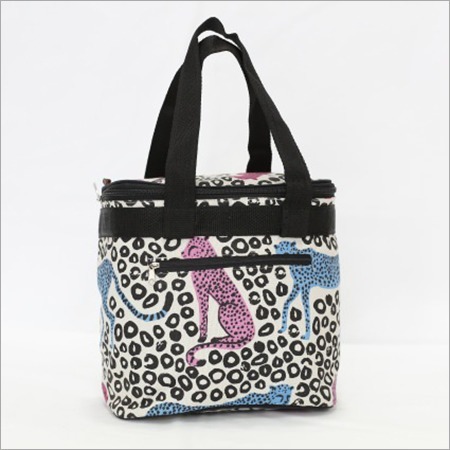 Also, our designer handbag is designed with zipper closure and a small pocket at front for keeping mobile phones and coins. 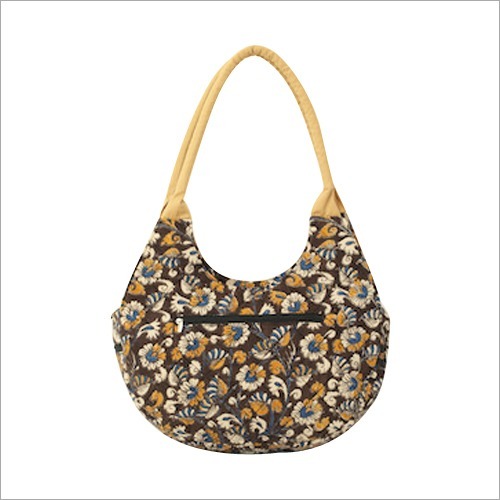 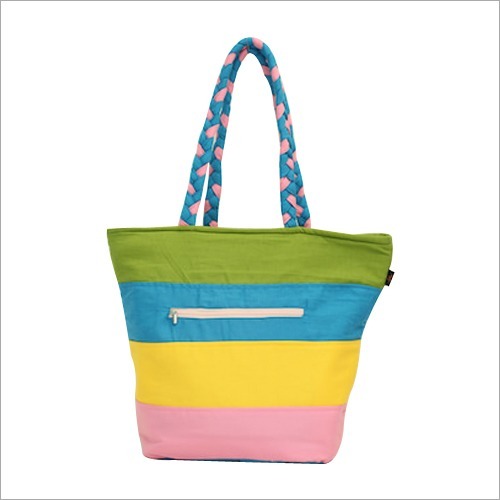 The attractive U shape and beautiful floral prints make this handbag more popular among all age group of ladies. 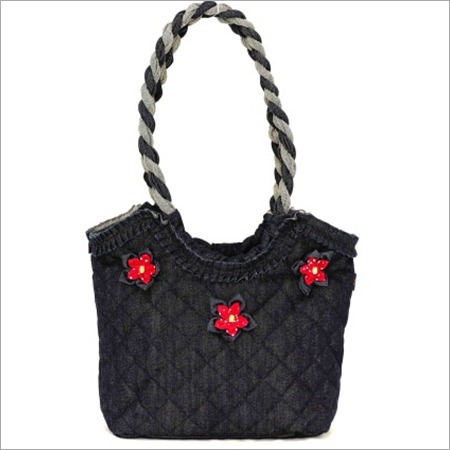 In addition to this, our offered Ladies Handbag is also ideal for gifting purpose.